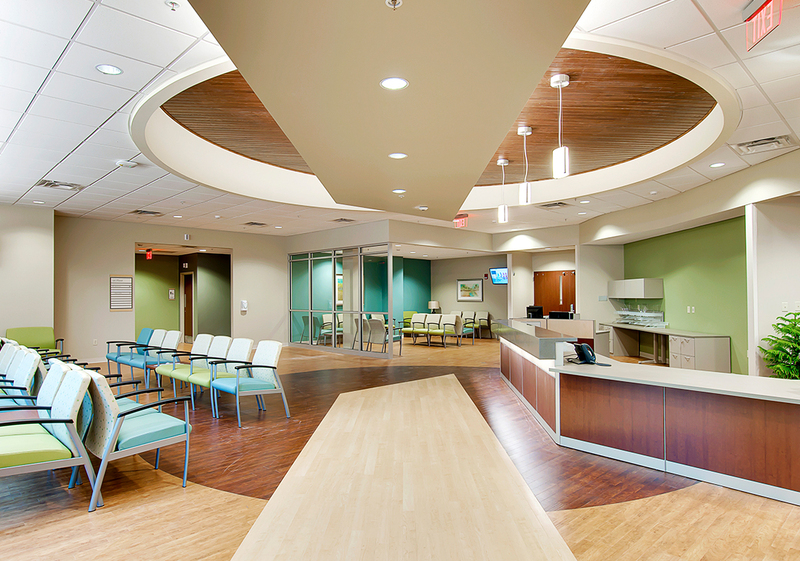 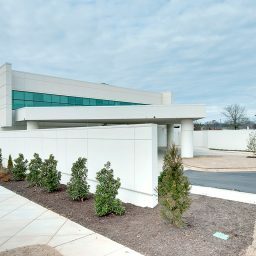 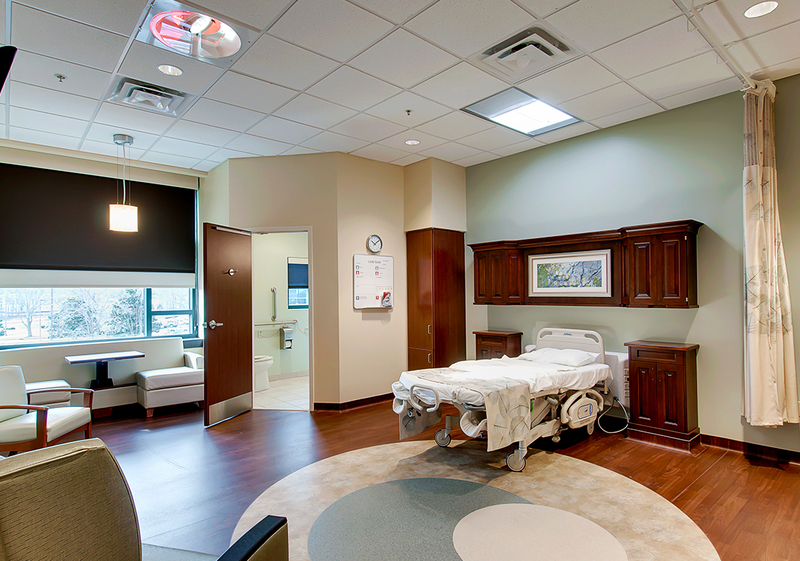 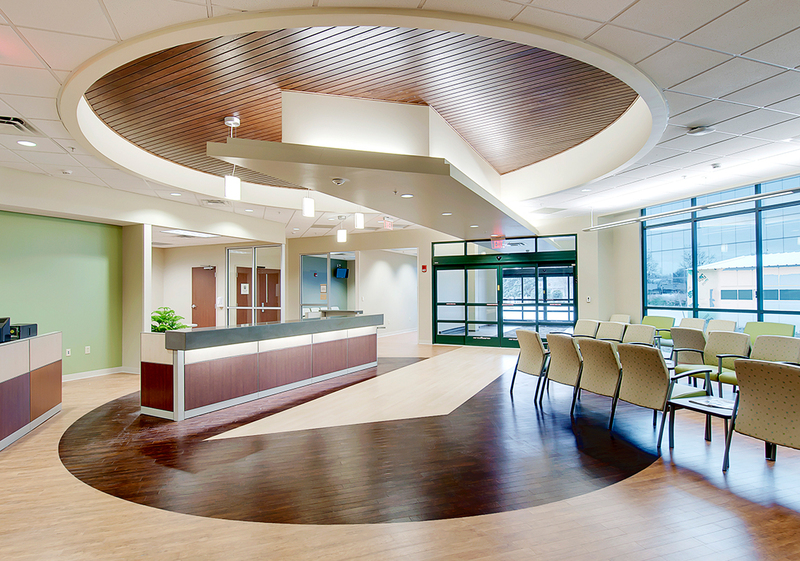 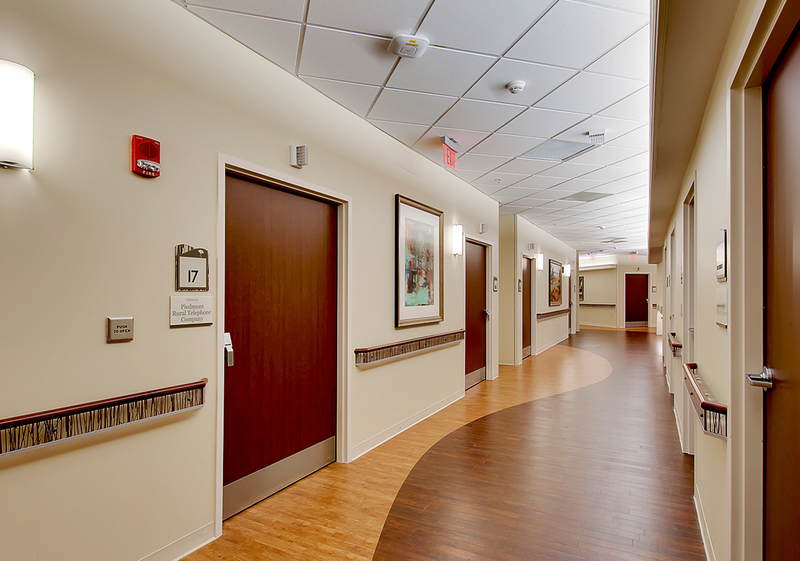 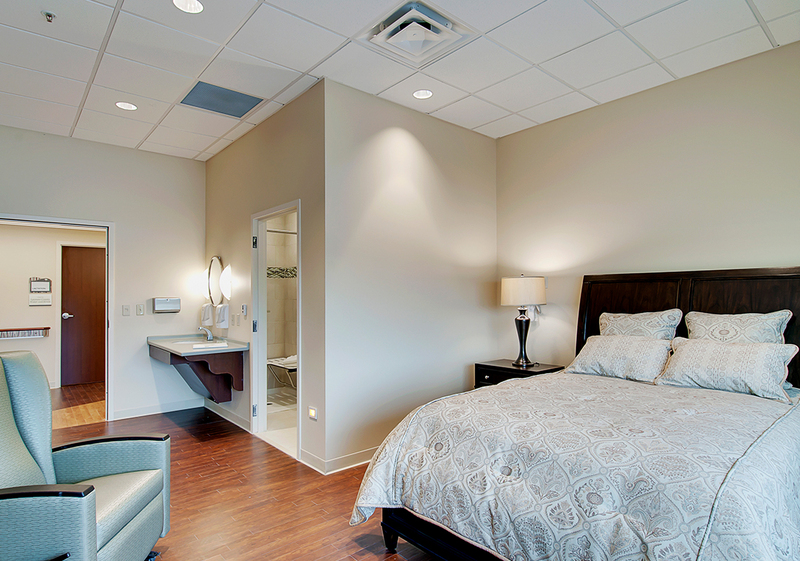 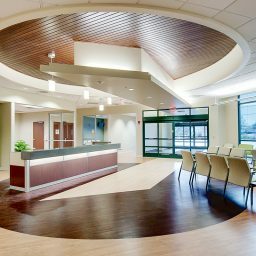 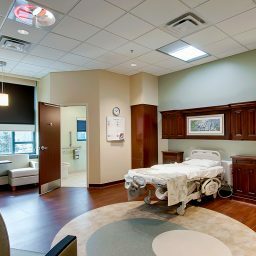 Sherman Construction delivered a new 15,000 SF, patient-centered, family-friendly Women’s Life Center to Laurens Hospital. 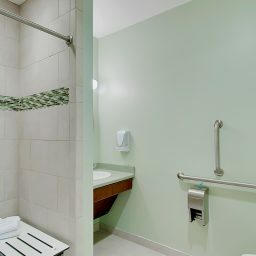 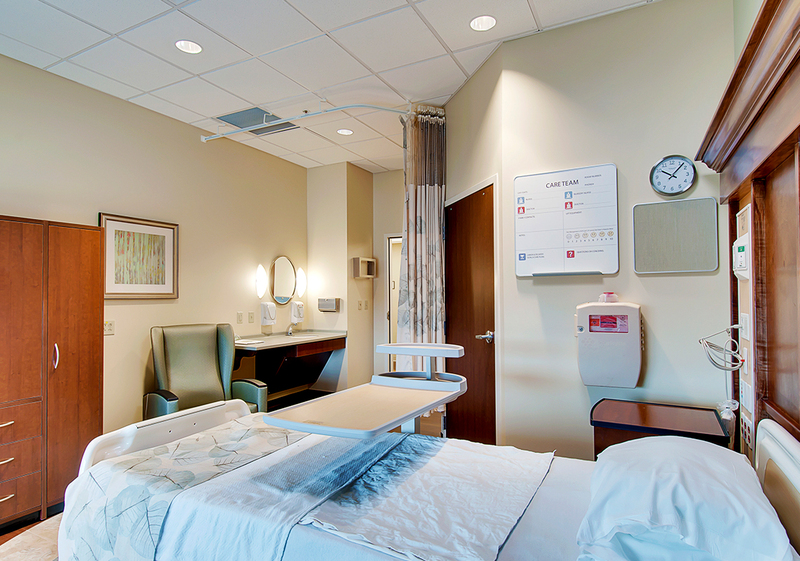 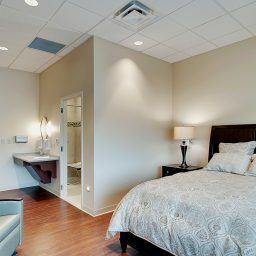 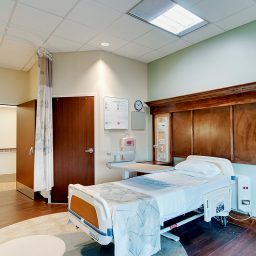 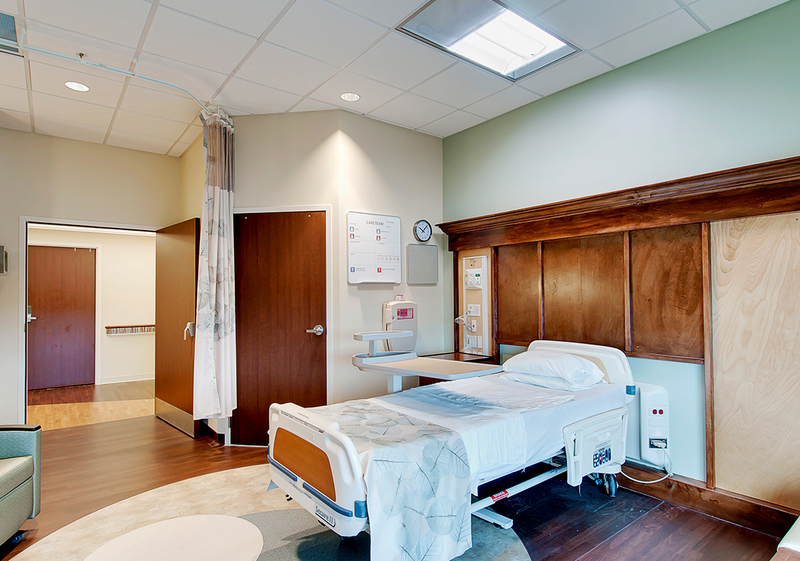 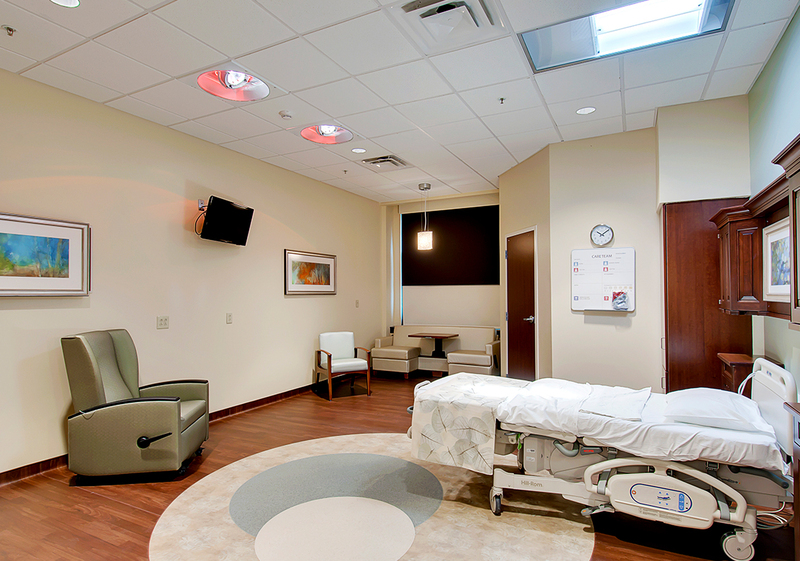 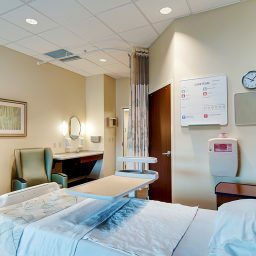 The new Women?s Life Center included five labor delivery and recovery rooms and 10 post partum rooms, as well as overnight rooms for mothers and a baby nursery. 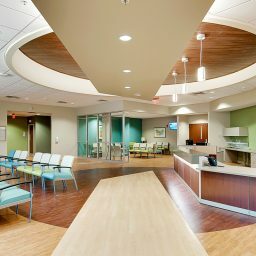 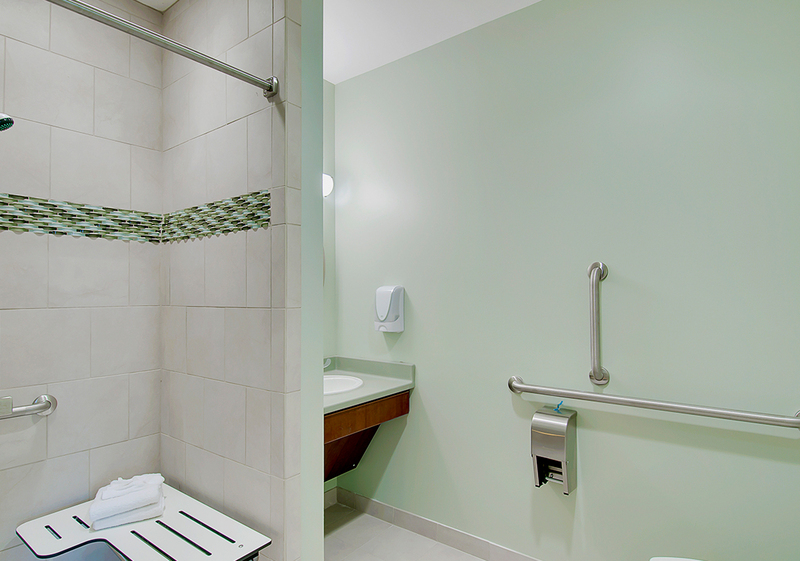 The entire design was aimed to provide a warm, supportive experience for women and their families. 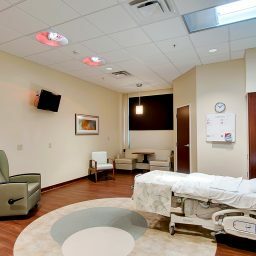 A large conference room was included for Lamaze classes or any other classes the hospital wants to offer. 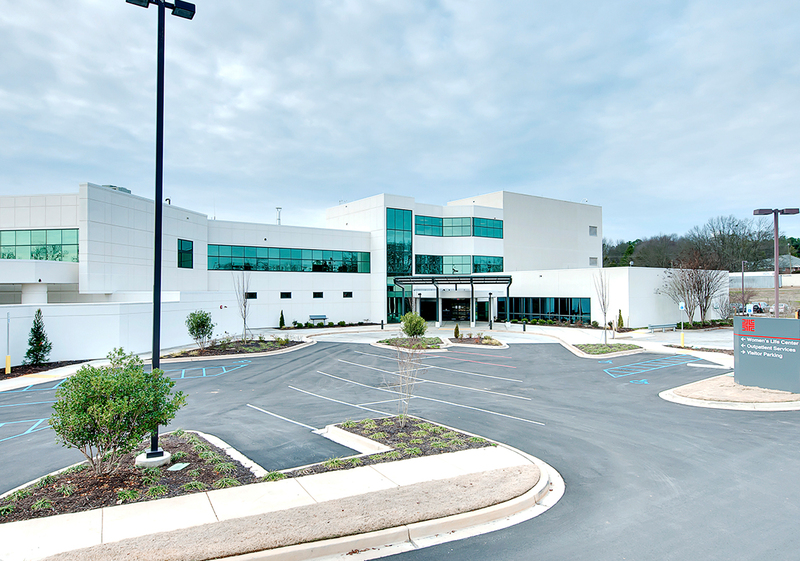 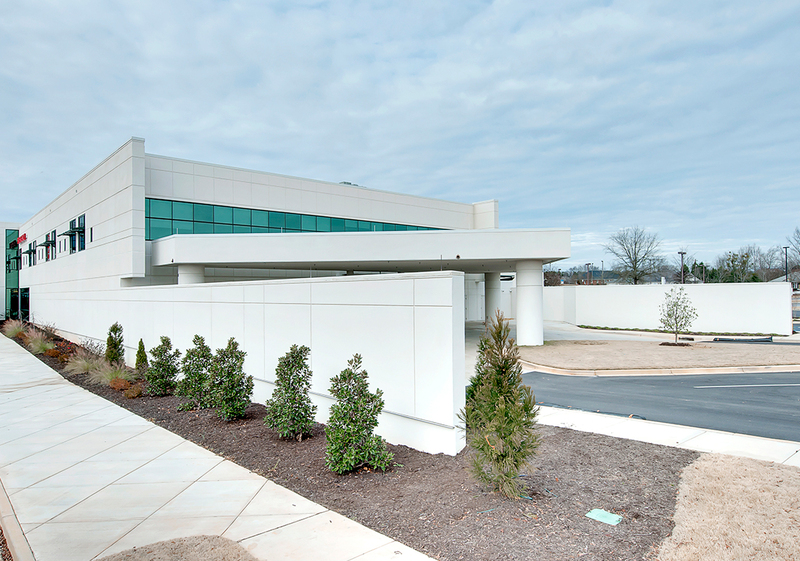 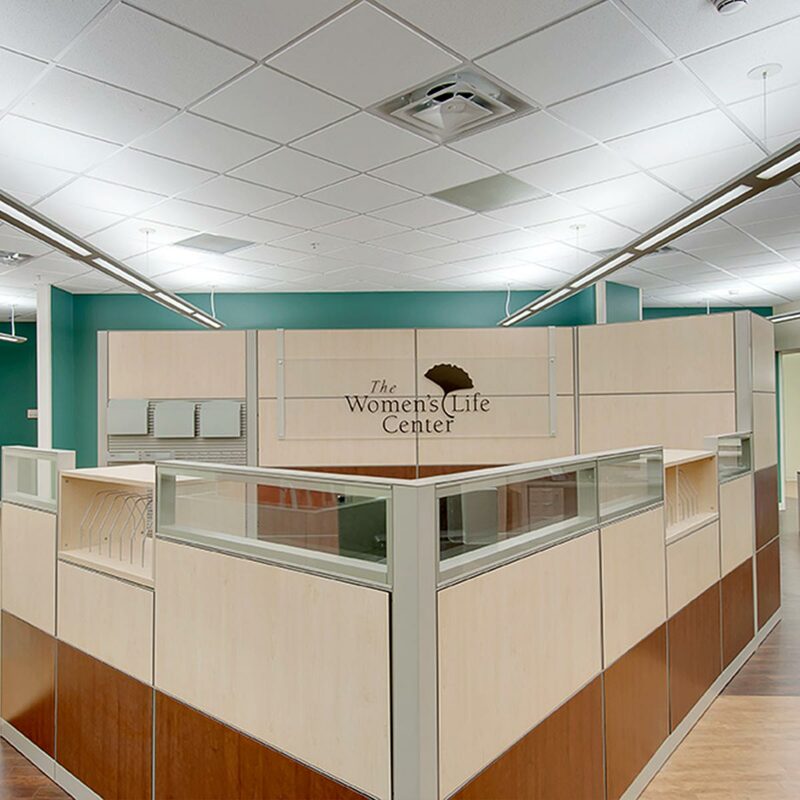 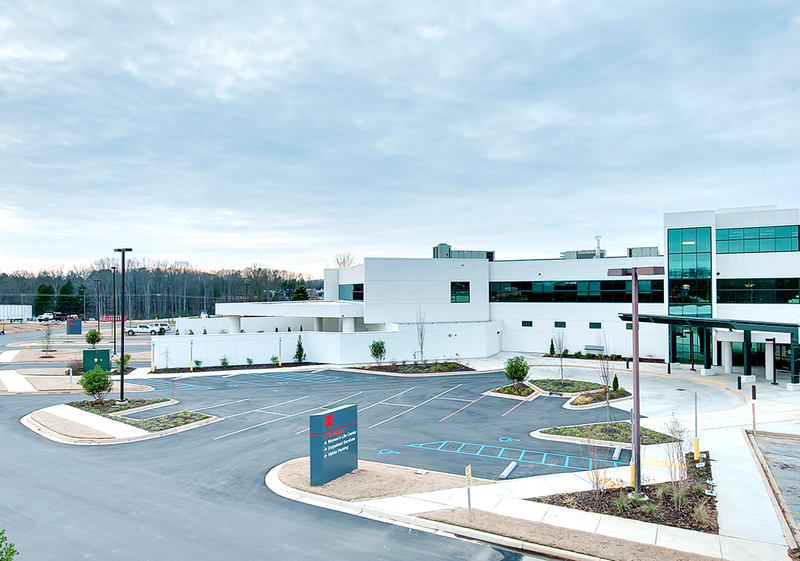 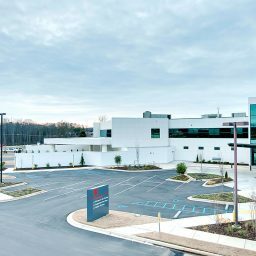 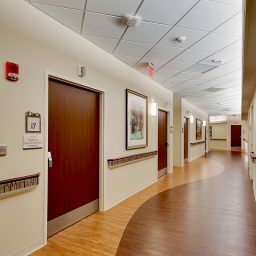 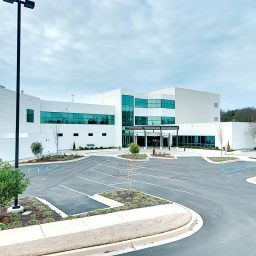 The Women’s Life Center was part of an overall expnasion project where Sherman Construction provided preconstruction and construction services to develop the new 45,000 SF addition to the existing Laurens County Hospital.